Meta: Data storage and backup has become paramount important for anyone today. To help users access the best service of data cloud storage, the article will present the top best Cloud Storage to facilitate users in choosing a cloud storage. Cloud Storage is familiar enough to any individual nowadays. People might not be using the word cloud storage but the applications and services of Cloud storage with the names like Drive, Dropbox are very popularly mentioned. Cloud Storage has become a useful method to store and secure users’ data. If anyone has ever lost their files or data from their computer or a device, they will value cloud storage a lot as they know that their data will be saved at a certain storage online and they can access to the date when connected with the Internet. However, there is an issue arising which is how to choose a best cloud storage over a great number of cloud services? 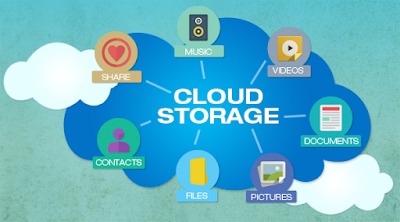 In this article, we will learn about the top best cloud storage services that should be taken a look at.